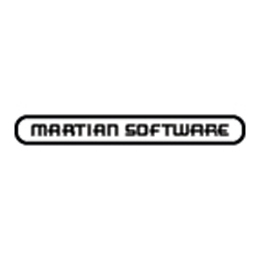 A brand new adventure game with light racing elements from Martian Software. You wake up to the sound of screeching tires reverberating through your head. 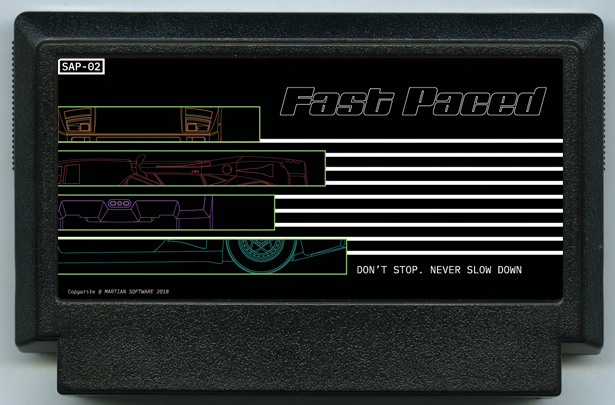 Cast into a world of underground street racing you must compete to survive. But why you? In order to figure out how you got here you must navigate through complex social structures and challenging races. This world only has two rules don’t stop and never slow down.